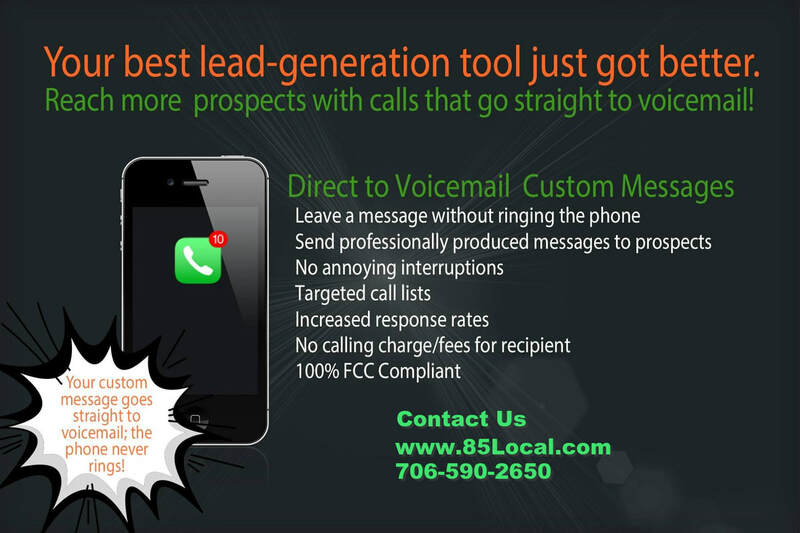 Voice Mail Marketing is the best non invasive way to get heard ! Watch this brief explainer video. ​Ringless voicemail (RVM) is a non-intrusive form of communication technology that helps makes outbound telemarketing, or cold-calling, a thing of the past. It is a business to consumer message delivery system that deposits a marketing sales message or recorded sales pitch into a voicemail box, without the phone ever ringing. Ringless voicemail is also referred to as voicemail marketing or voicemail drop. ​Ringless voicemail direct access technology creates a landline-to-landline session directly to the telephone company’s voicemail server. There is no contact between the message provider and the subscriber because it is essentially a computer-to-computer communication, rather than a phone call from one subscriber to another. VOIP (voice over internet protocol) technology makes this possible. Essentially, it's two computers talking to one another. It’s an automated message going directly to the voicemail of a prospect - without interrupting them with a phone call. Clients of voice message drop systems typically have a secure voicemail box in which to record messages that are sent from a central server. Clients can create and record their own scripts, or use professionally-written and recorded versions, typically for an additional cost, depending on their provider. Once the message is recorded, it’s ready to be sent, and thousands of prospects or customers can be reached in a matter of minutes. RVM providers may also supply the phone lists, which can be geo-targeted or sorted by various demographic criteria in order to successfully target the campaign messaging. • Message length is not limited. Charges are by the drop, not the minute. • A phone call is never made, so the recipient is not charged. for messages that are successfully delivered. Providers of RVM services typically charge a rate of a few pennies (..10 - .30 cents) per successful message drop, plus a set-up fee. There is never a charge for attempted voice drops, only for completed successful voice drops. 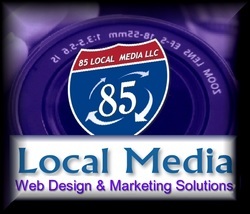 We have a variety of packages that vary depending on the industry. is in fact completely TCPA, FCC and CRTC* compliant. and listen to the voicemail message. This method of marketing can be used in many methods. Whether it is business to consumer or business to business in just about any niche! See the many ways this system benefits an Auto Dealer. Restaurants can capitalize on birthdays to get new traffic. ​at 706-590-2650 or send us a message below and we will get back to you. Contact Us, and lets get your phone ringing off the hook! Click this box to verify your not a robot.